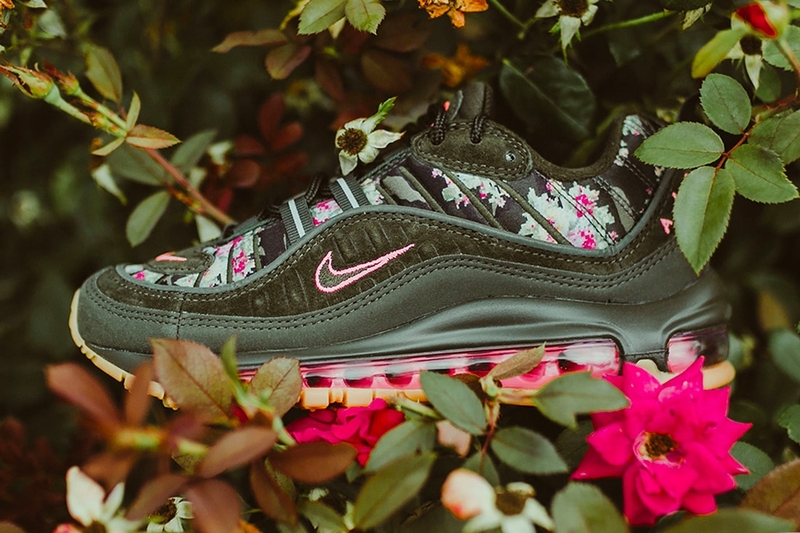 Blog - Nike Air Max 98 Womens "Floral Camo"
Nike Air Max 98 Womens "Floral Camo"
The Nike Air Max 98 Women's "Floral Camo" is here and it's a special one. 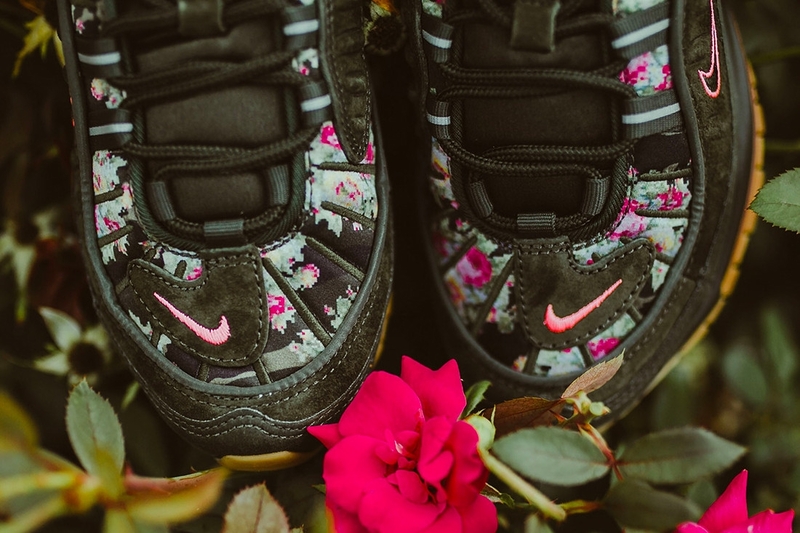 The "Digi Floral" pattern is a popular print widely associated with the Nike SB Stefan Janoski, released in 2013. 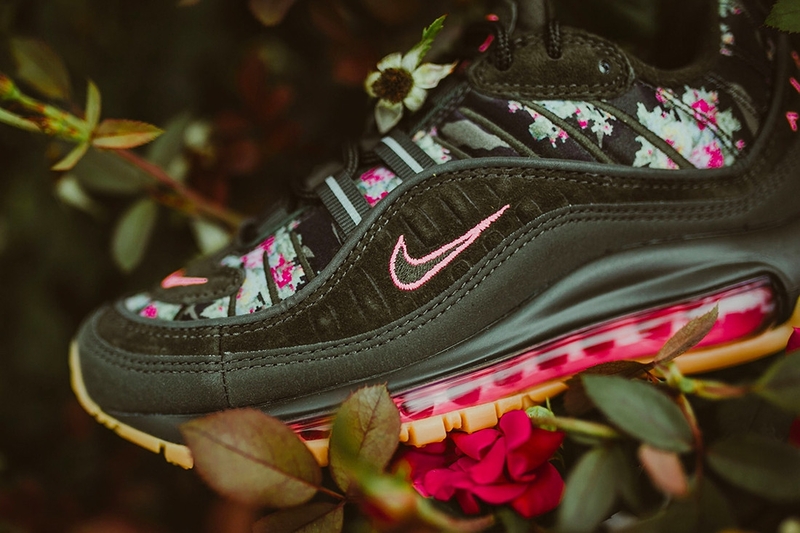 This is a unique and stand out pattern used on this beloved Nike silhouette, which has become more popular, with regular releases in recent years. 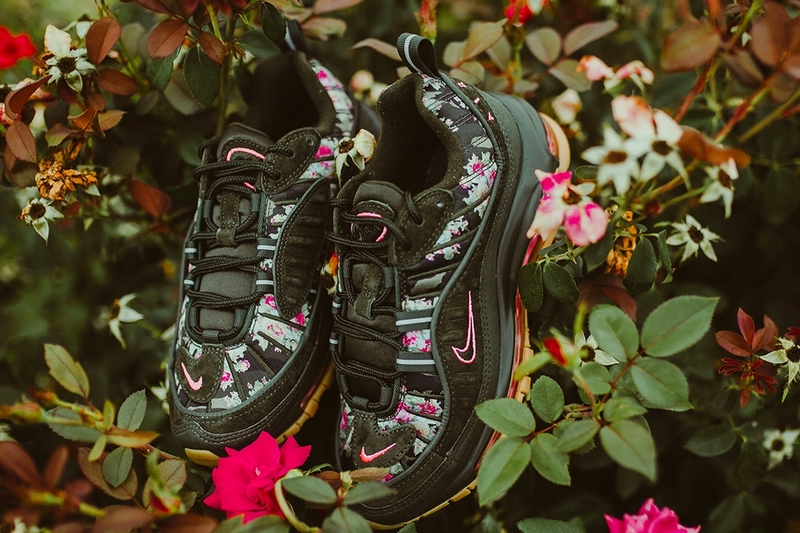 The olive green “Digi Floral” print returns on the Air Max 98 silhouette’s upper, albeit with less camouflage than the original. 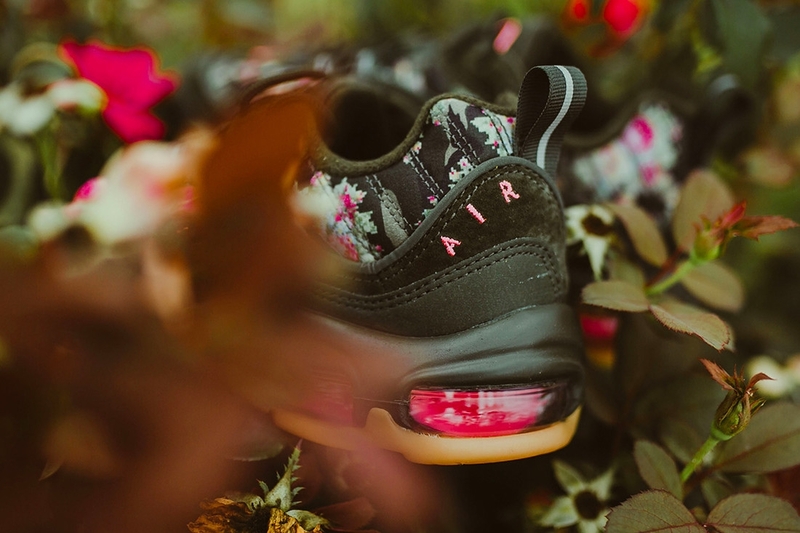 The rest of the silhouette falls in line with the colour scheme, with military green leather and suede panels, pink embroidered Swoosh and Nike branding, a pink full-length visible Air unit and a gum outsole to finish off the look and pull the shoe together. 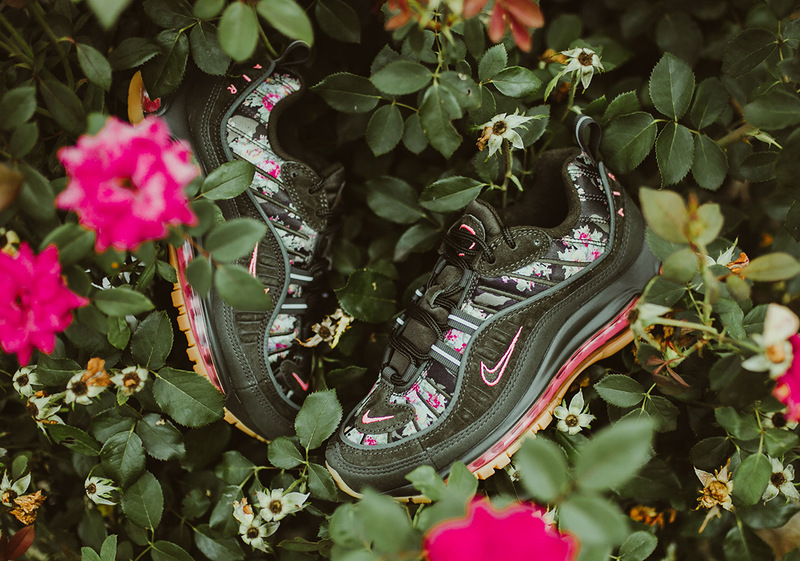 The Nike Air Max 98 Women's "Digi Floral" is available in store from Saturday 22nd of September 2018, in limited numbers and sizes 3.5-7.5 including half sizes. 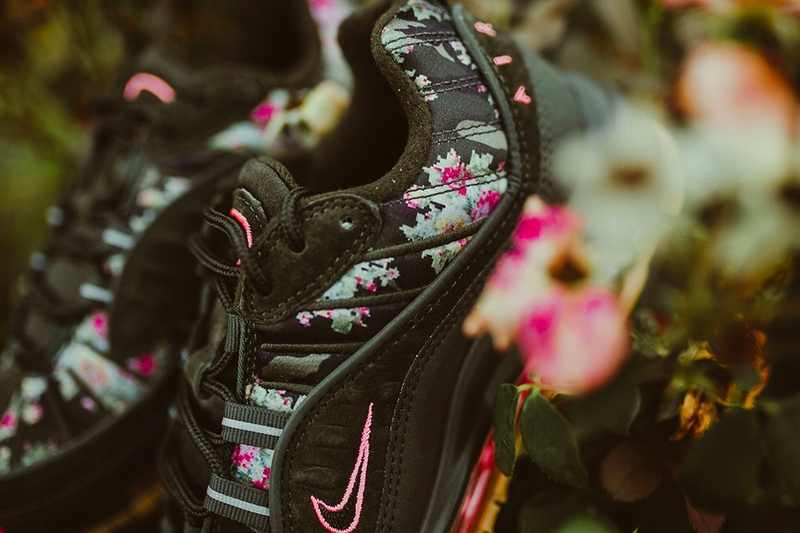 Head down to the shop and check out these beauties before they are all gone!